This post describes how to setup your Raspberry Pi to work as a web radio and an mp3 player based on mpd and Arch Linux. This description is a part of the TubeNetRadio project described in more detail under www.doc-diy.net/electronics/tubenetradio. 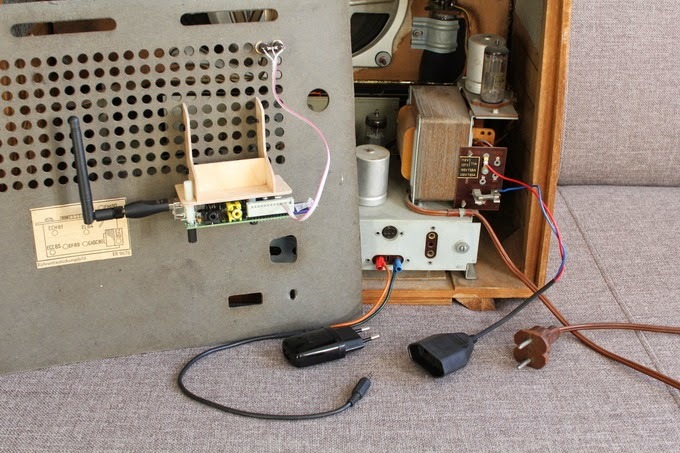 In this project the Raspberry Pi is embedded in an old tube radio to add an internet radio and mp3 player functionality. The user interface consists of just to buttons mounted in the back plate to avoid destroying the original look of the old radio. 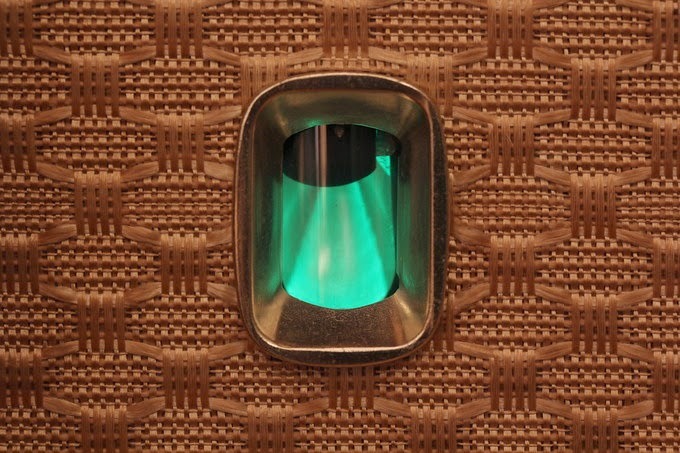 One button allows to step through radio stations stored in a file. The other one allows you to skip album-wise though your mp3 collection stored locally or remotely. In the following, the essential steps of the software setup are described. 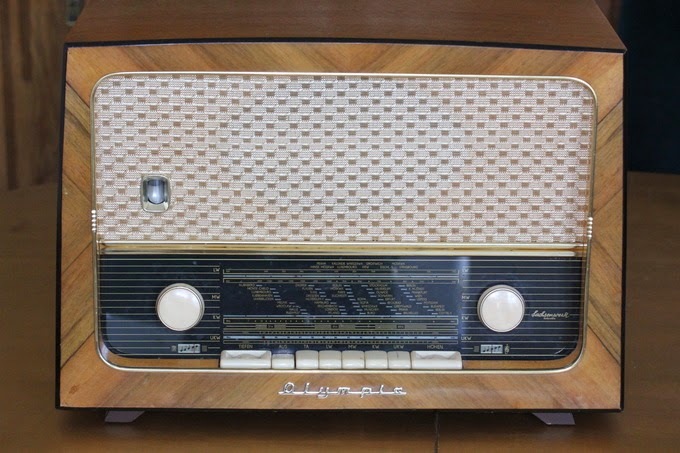 The hardware side is described under www.doc-diy.net/electronics/tubenetradio. The idea behind Arch is to have a thin and fast booting operating system. The price to pay is that you need more steps for the setup than for example with Raspbian. Some packages are just not available off-the-shelf. Since one of the targets was to beat down the boot time close to the tube heat up time of the radio, Arch Linux was the perfect choice. ArchLinuxARM-2014.01-rpi. Configure and update your system. Arch lacks pretty much everything at the beginning. Follow one of the tutorials on the net. Install base-devel for gcc and others. You will need it to compile the python-pip tool which in turn installs the RPi.GPIO. Important: In Jan 2014 python-mpd doesn't exist! Only the python2 version exists. This is the reason why you have to install the python2 stuff and not the new one. This will probably change soon. 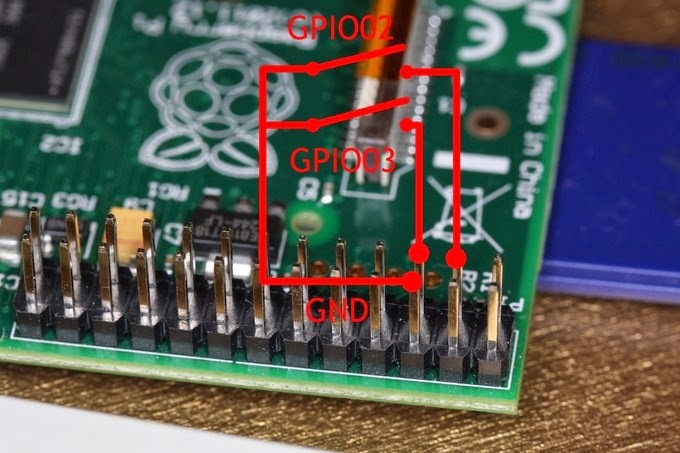 RPi.GPIO is a comfortable Python interface to the GPIO connector on the Raspi board. Compared to Ubuntu, things turned out to be more complicated. I took me quite a time to sort out all the groups and user settings, including adding group read permissions for /home/pi. In case of trouble, I recommend to set up mpd on a linux PC and try to copy the settings of a working system. Use the following listing of the home folder as reference. The user and the group of each file are specified in brackets (generated with tree -uga). Although alternative and better settings probably exist, the following proved to work for me. We have now mpd running and need some routine on top to poll the buttons and control the music according to the users needs. This is done using a single Python script which uses RPi.GPIO to understand the buttons and mpd-python to play the music. Using these two extensions we have everything on Python level. Let me explain how the user interface works. There are just two buttons. One skips the radio stations which are stored in the file myradiostations.m3u in the music folder. The other button skips local mp3 music album-wise (not song-by-song) for faster navigation. All the functionality is contained in the following routine. One issue that stole lots of time was the fact that the connection to the mpd server drops automatically and needs to reestablished or checked each time you want to perform an mpd operation. Skipping whole albums instead of songs adds some complexity to the script. It works basically by looking for the next song with a different album tag than the one currently played. For proper operation your songs have to be tagged. The buttons have to be connected to GPIO02 and GPIO03 of the GPIO port. Resistors are not necessary since these pins have internal pull-ups. The first part specifies on what modules this service depends. The middle part says what command should be executed. The last part tells Arch what other modules need our service to start. Using some more elaborated settings smart things can be done. In makes sense to run this service after mpd and wlan started. Any improvements or comments are welcome. This script just launches the actual tubeNetRadio.py script after the delay of 1 second. The delay has been added because the service didn't start reliably, meaning that after some boots the buttons didn't react and I couldn't switch the radio stations or albums. The delay seems to help, but is a dirty workaround. I guess setting up the tubeNetRadio.service with some more care will solve the problem and make the intermediate script and the delay unnecessary. mpd is very robust and always plays some music, even if the button routine fails. The "analog" two button interface proved to work much better then any smart phone remote control dropping the connection again and again. You might have noticed that the Arch image expands to about 2 GB with 1.6 GB already occupied. This leaves just 400 MB for your mp3 collection. To add some volume you can expand the partition to use the whole SD card or create a new partition filling the remaining space. I went for the second option because of a lower risk of breaking the Linux. A second partition can be also easier accessed when the SD card is plugged into a computer, especially when FAT32 has been chosen. I can recommend the programm gparted for all formatting operations if you are under Linux. Adding a second partition requires the fstab to be modified, see the last line below. The second partition was called /dev/mmcblk0p6 on my Arch Raspberry Pi. Remember, mpd was configured to look into the folder called ~/music for playable media. Feel free to give me any feed back. I would be particularly interested in improving the launching script. Happy implementing!! !